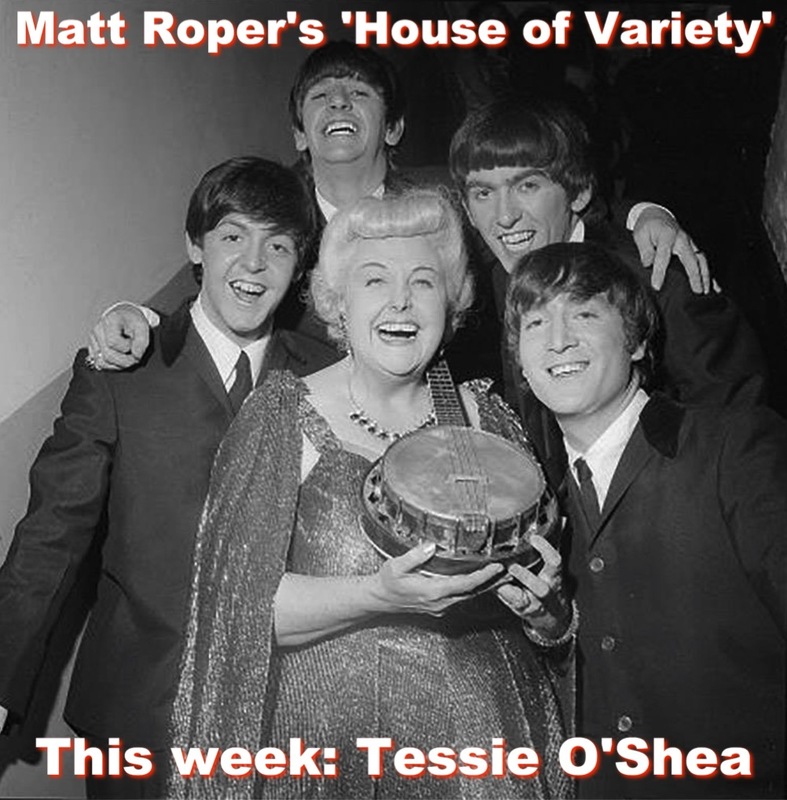 Radio Vaudeville is proud to have Jennifer Harder do our first interview with the performer, director, artist Chris Rozzi. The club was located at 118 East First Street, two doors down from Avenue A, and had a speakeasy type entrance under the residential stoop of the building. Up to the late 1970s, the space was used as a local Italian Social Club until a fire destroyed it. During the renovation of the space, all the old charred beams were laid in the backyard to provide an urban rustic wood patio enjoyed by patrons during the hot summer months. The interior of the club had a small proscenium stage that was described by many as looking like a live television. A variety of local painters such as James Romberger and Mark Kostabi showed their work on the walls of the club until the permanent murals and stencils were painted. Regular performers included They Might Be Giants (considered the house band), performance artist Steve Buscemi (still a fireman when he started performing), Karen Finley, Jack Smith, Charles Long, William Pope L., Kembra Pfahler, Nick Zedd, Anna Deavere Smith, and John S. Hall. In addition, there were many writers who read during the Sunday prose and poetry nights, including Darius James, Patrick McGrath, Hal Sirowitz, Lynne Tillman, Mark Dery, Nina Zivancevic, Peter Cherches, Bob Holman, Ira Cohen and Taylor Meade. On June 29, 1985, the NYPD raided the club during a mushroom party and performance by artists David West and Andy Somma. Gary Ray and the bartender, Robin Clements, were arrested for operating an unlicensed bottle club. Several months later Darinka reopened as a private club with Randy Lee Hartwig and John Gernand as managers. As a private club, each new member would fill out a membership application card upon entrance. The application cards were kept in a file near the door in case of a police inquiry. Membership cards were also distributed. Darinka was the first home of “The Church of the Little Green Man.” The church was founded by conceptual artist Mike Osterhout and had its first service in December of 1986. Darinka closed in May of 1987. 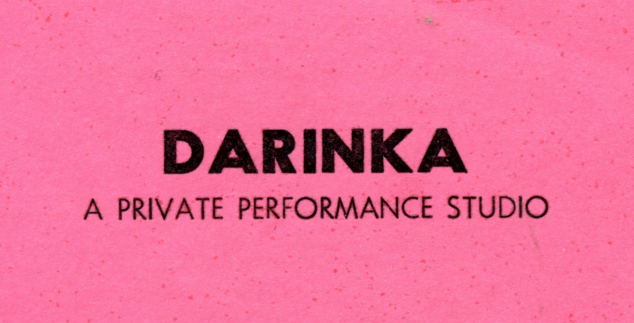 Articles mentioning Darinka have appeared in The Village Voice, New York magazine, Performance, East Village Eye, Toronto Globe and Mail, The New York Times, and The Drama Review (Spring 1985). The club is also acknowledged in the documentary Gigantic: A Tale Of Two Johns. Gary Ray Bugarcic, a graduate of The American Academy of Dramatic Arts, has worked as an actor and stage director in almost every downtown New York theatrical venue. As a musician, he played in several bands, including State of Desire and The Academy, which performed regularly at CBGB and Danceteria before opening Darinka. After closing the club he toured with Karen Finley in her play The Theory of Total Blame and worked with The Ridge Theatre Company as well as with Kestutis Nakas and in Jeff Weiss’s “Hot Keys.” He has also appeared in such indie films as Todd Haynes’ Poison and Desperately Seeking Susan. New Blood magazine published his poetry in the 1980s and his “3-D Lenticular Photographs of the Eighties” have been shown in several New York City galleries, including the Participant Gallery.